This monograph was created with the explicit intent of providing guidance to the individual or family on surviving without electricity for a very long period of time (i.e., “Living off the Grid”). 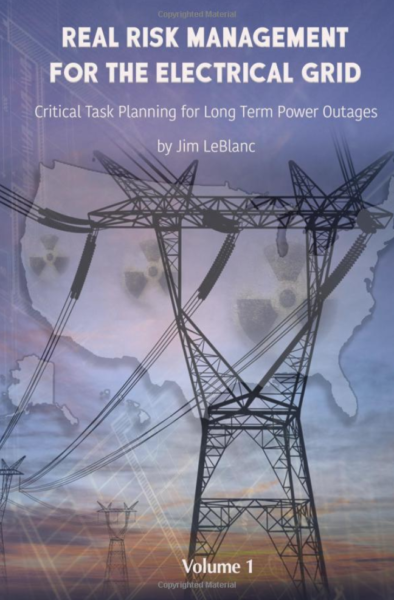 It is not meant as a “how to do” as much as it is a “what to do before.” Another purpose for this manual is to underscore the need for policymakers at the local, state, and federal level to SECURE the electric grid. Therefore, part of the personal survival plan should include working to impel our leaders to take essential actions to secure our grid. Those “survivalists” and “preppers” who have given up on their leaders in Washington and in their particular states must remember that the founders of this nation didn’t retreat from problems — they faced them head on. One of the most important aspects of “what to do before” is to work to SECURE THE GRID. You can learn more about this effort at www.securethegrid.com.